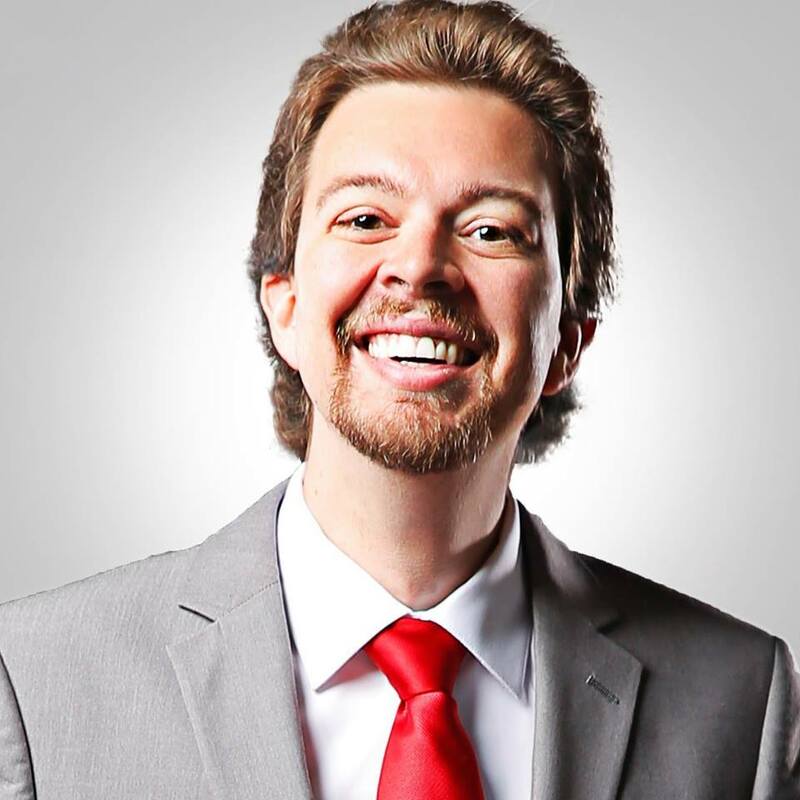 Ben Homan, founder of Skillful Antics, a web design and online marketing firm, balances the copious entrepreneurial ideas and ventures he generates with a healthy dose of perspective and non-work activities that he finds meaningful. "Skillful Antics is a web design and online marketing company that helps small companies compete against big box companies, because there is nothing the big boxes can do in terms of SEO and e-commerce that we can't do," Homan said. "I've also launched Medical Stripe, which specializes in websites for doctors, and co-founded a hashtag analytics company called Hashbed." At the same time, Homan values family and philanthropy. "You have two choices," he said. "You can try to grow your company to make it large and make all the sacrifices that come with that, or you can spend time with your family and have a life outside the company. There's got to be something more in life than running a company. For example, my wife and I co-founded a non-profit supporting orphans and evangelists abroad, and we donate our time and talent to that without taking pay for it."